I am not sure about you, but I don't really think I need any more stuff for Christmas. However, it would be so nice to receive a gift certificate and to be able to pick out a wonderful gift for me, like a Massage! The Massage for Health Clinic has so many great options. 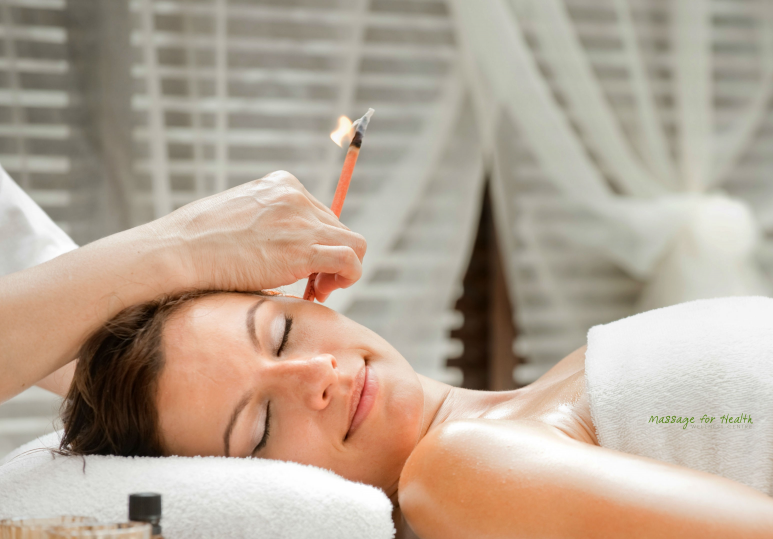 After a long day at work and kids and obligations, it would be great to relax and be pampered. 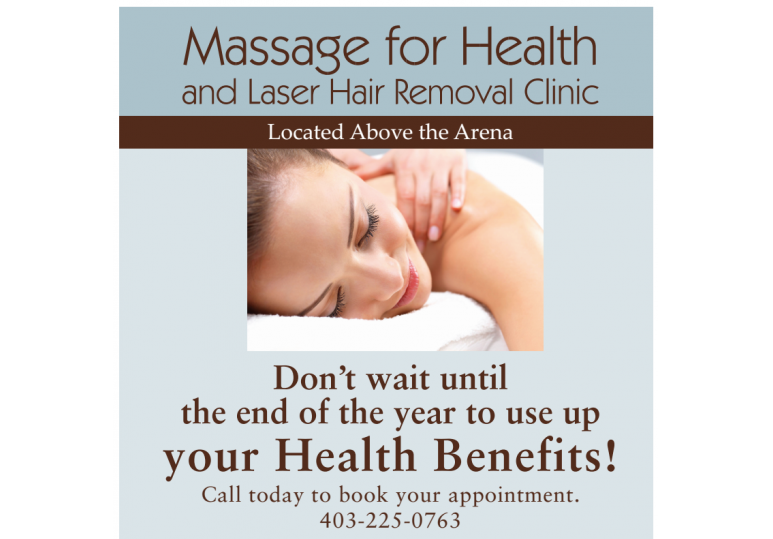 What does the Massage for Health Clinic offer in Calgary? Our Professionals are on time, friendly and available for a variety of appointment times. It is hard to decide what to get loved ones for Christmas. With the economic gloom right over our shoulders and our understanding of our environmental footprint, we don't want to just buy more stuff that people don't need. Shopping today is much more focused and clear on the fact that we want to give the gift of necessity and time. Lately, Gift Certificates have definitely become a first choice, instead of a last resort. Your loved one will walk into Massage for Health with their Gift Certificate, feel the calmness of the environment and settle into a wonderful experience of their choice. 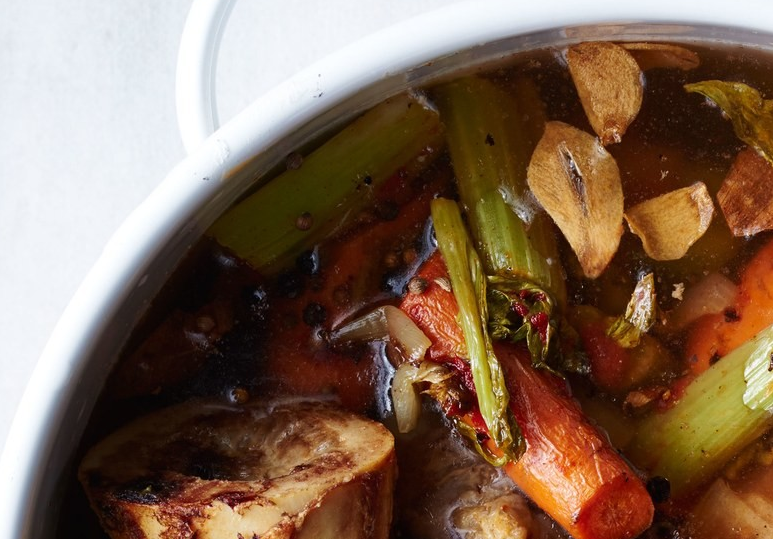 It is a perfect gift for a hectic, season. Perhaps they will in return, buy you a Massage for your upcoming Birthday. Wouldn't that be great! Looking for a registered massage therapist in Calgary? 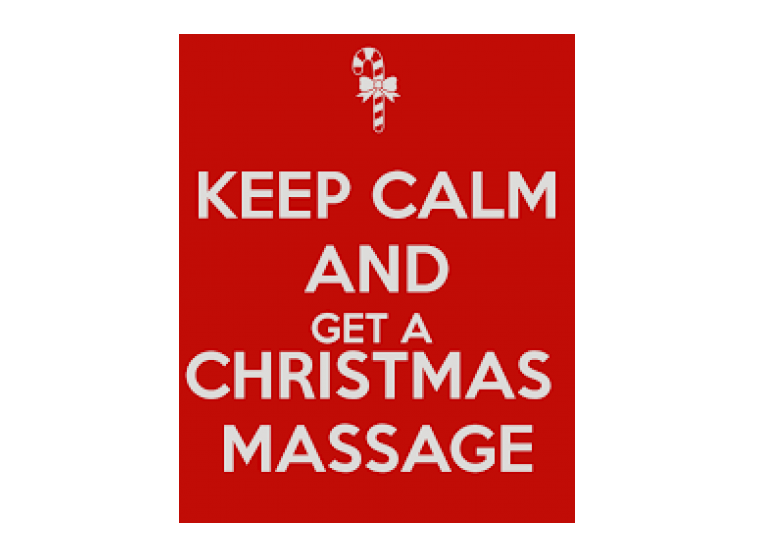 Call Massage For Health today at 403.225.0763 and ask about our gift certificates. Your loved ones will be glad you did!